These Crazy Cards are here to help you have even more fun while playing cards. 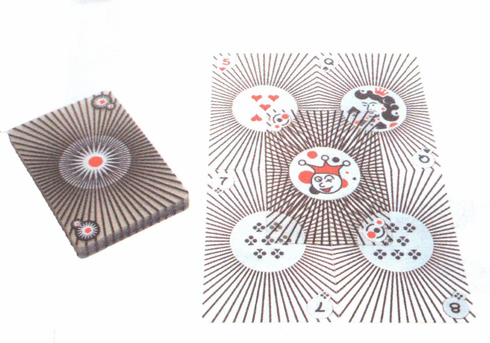 Enjoy the crazy pictures of jesters winking at you while you win a hand of Crazy Eights, blackjack, or rummy. L 4" x W 2.75" x H 1"